Every day, people tell me how to handle my facial hair. 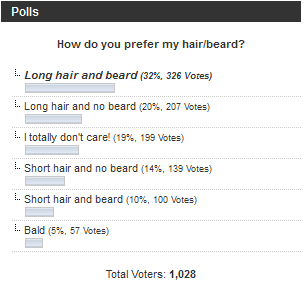 Half of them seem to prefer me completely clean shaved, like in 32 songs in 8 minutes and The TV Theme Medley. The other half claim to prefer me with beard (or stubble), like in The Cartoon Medley or the Killer Queen Cover. I like when my fans are doing creative things! 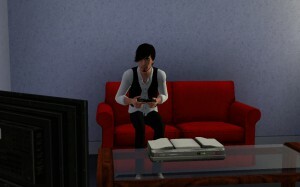 Lawrie in the FreddeGredde chat room made me in The Sims 3, which is really flattering! 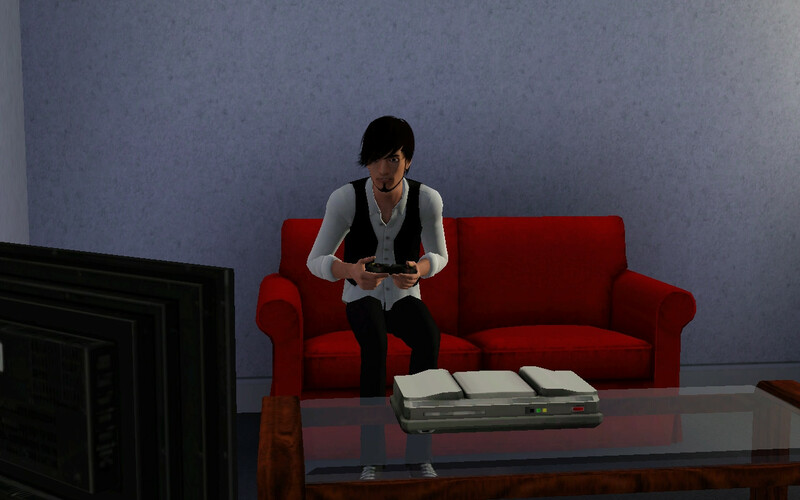 :D The first one is of me playing my favorite video game, Super Smash Bros Brawl, on my red couch, and the second is from the Solace Distant video. Before sending out the first 60 pre-orders that included drawings (I had asked for requests, but most didn’t care, so don’t blame me if you’re unhappy with your drawing, haha), I filmed all of them, so that I would remember them, or something. And well, to show you guys, in case you were interested. I let this poll stay up a little longer than expected, but now I’ve changed to a new one! I’m happy with the results of this one anyway! 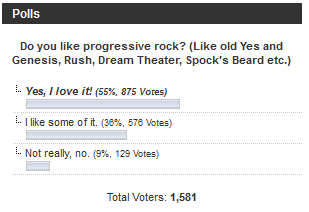 I mostly have prog rock fans, which is great, because that’s what I want to do! But I also want to make prog rock accessible to all people, so with my second album, I will continue with my quest to make experimental music popular! More experimental/progressive, more catchy/listenable! Hello! 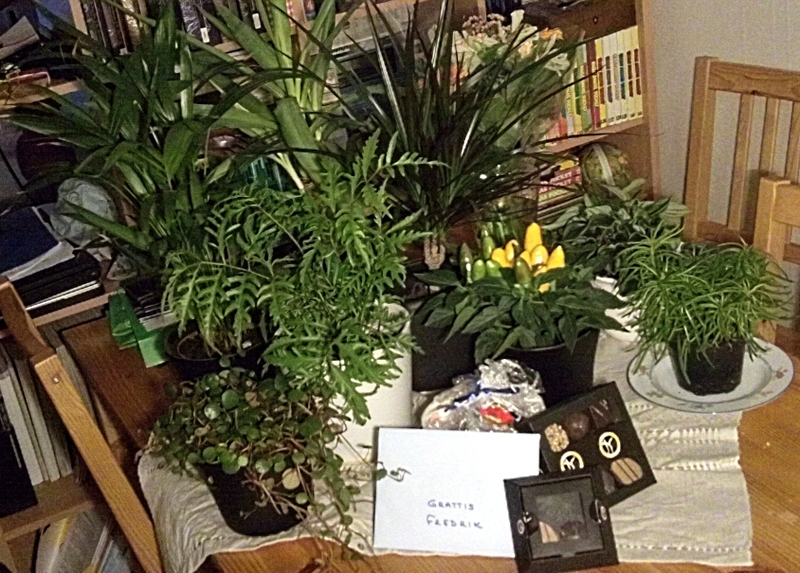 Now I’m back again, and will continue to send out CDs to those who want them. 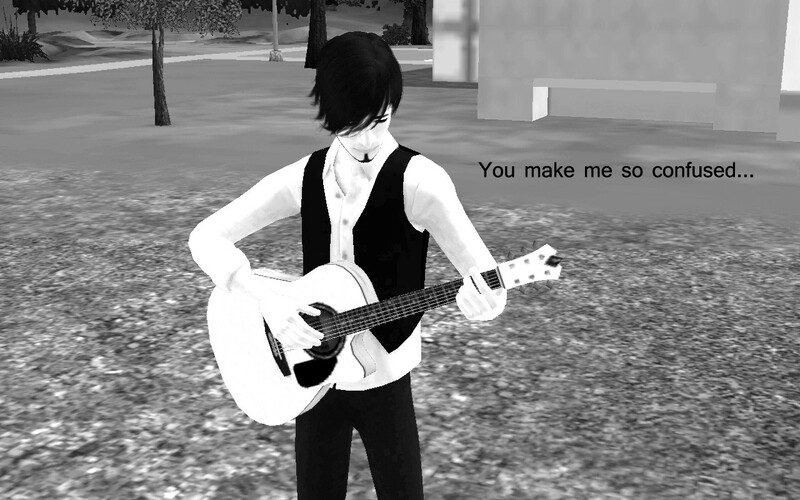 :) I will also make sure that the animated music video for The Star Song is up as soon as possible!